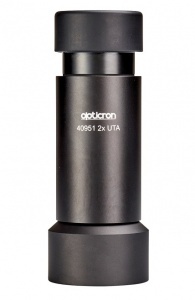 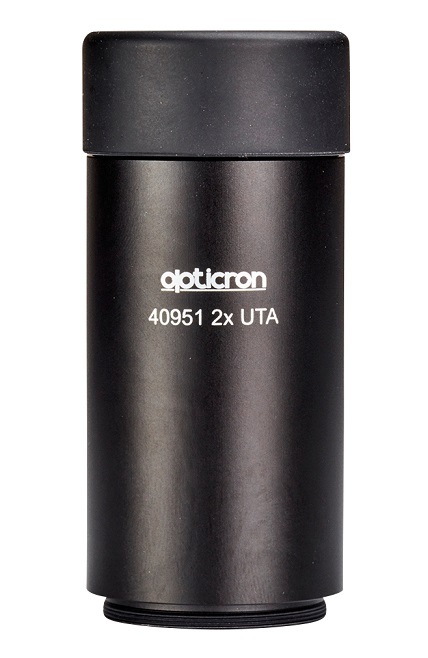 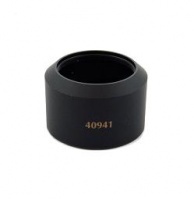 To find the correct connection ring to match your eyepiece please refer to the list below or measure the diameter of your eyepiece lens to see if one of the connection rings suits your instrument. 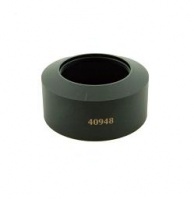 The measurements provided below are the internal diameters of each connection ring in mm. 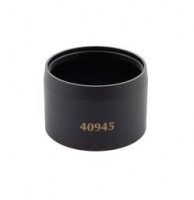 If you are unable to locate the correct connection ring please contact us by telephone or e-mail. 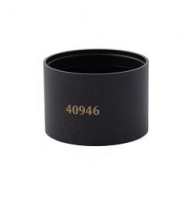 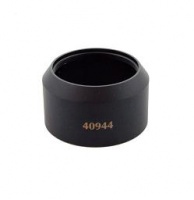 40945 34.6mm SR.GA, Fixed mag.